It’s back!!!!! The 2nd annual MMAFreak Awards are slowly approaching. Last year was an awesome year for mma-freak.com, and this year we have just gotten bigger. We want to thank all of our fans and supporters for all their love and support. I would also like to personally thank our Sr. editor Gabriel Keith, my co-host Tiger Taylor, and all of our new writers for all of their hard work and support. 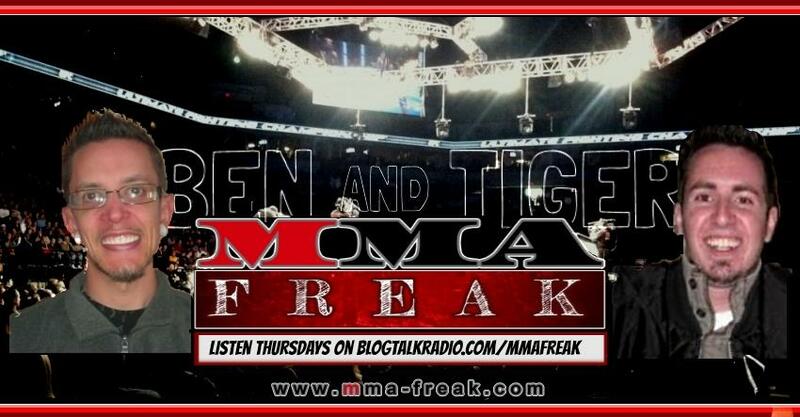 MMAFreak will have multiple categories to choose from and you the fans make the call. We will also be accepting write-in votes (as we did last year). The votes will be added up, calculated, and announced live on a special addition episode of MMAFreak Radio. The date for the award show will be announced early 2014.